Alec Baldwin just let a big cat out of the bag — his niece Hailey Baldwin and her fiancé Justin Bieber are already married. Alec dropped the wedding news on the gold carpet at the 2018 Emmy Awards to Access and revealed that his 21-year-old niece already said “I do” with Justin Bieber. “They just went off and got married,” Alec told Access. The news comes after Hailey took to Instagram on Friday to proclaim that she and Justin had not exchanged vows at a New York City courthouse. But it sounds like her famous uncle is telling a different story. Plus, fans of the couple will recall that she deleted her tweet shortly after sharing it. Alec and his wife Hilaria also dished on what makes a good marriage in Hollywood and revealed their advice for the newlyweds. “We text Hailey every now and then. We met him one time but as I said you know when you get married you know I mean I think it works best if you can really be together. Like you hook your schedules up where you can really be with each other cause we make all of our decisions around,” Alec said. 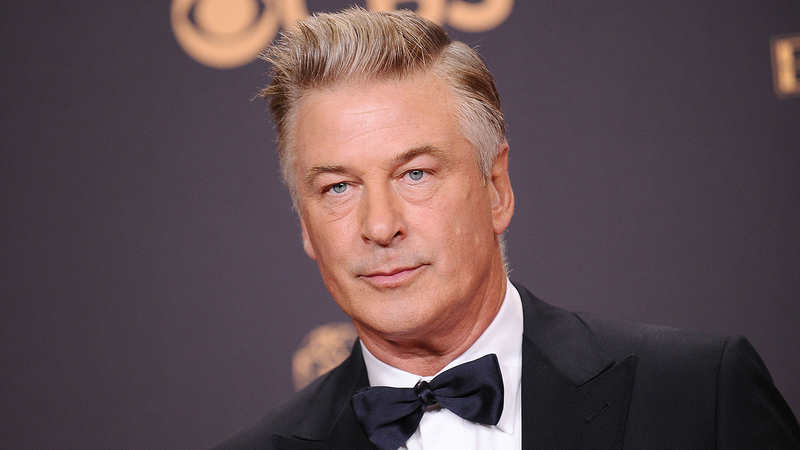 Alec also revealed that his brother Stephen Baldwin likely has some choice words for Bieber now that he’s a member of the family, but he himself doesn’t feel like he needs to tell Justin how to treat Hailey. “She has a dad and I’m sure he has a few paragraphs about that himself so I’m not worried [about giving Justin a talking to],” Alec said. We’re so glad to hear that we have an official Mr. and Mrs. Bieber.